Should I have a scan of my back? You may think that a scan will help you to understand your back pain. In fact, scans are usually not helpful at all. 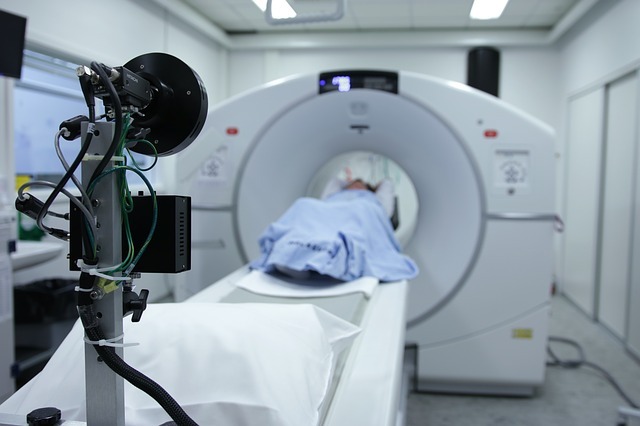 The only time we recommend people have a scan is if there is a concern that they have a serious condition related to their pain. This is less than 1% of back pain. The reason scans are often not helpful is because when people without pain are scanned there are often lots of things are on their scan. 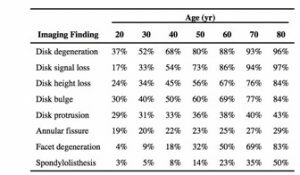 We now know from research that many of the changes seen on scans are simply normal internal aging and do not correlate with peoples pain patterns and severity.